To receive a loan at KCU, you must meet federal requirements and complete our financial aid process. 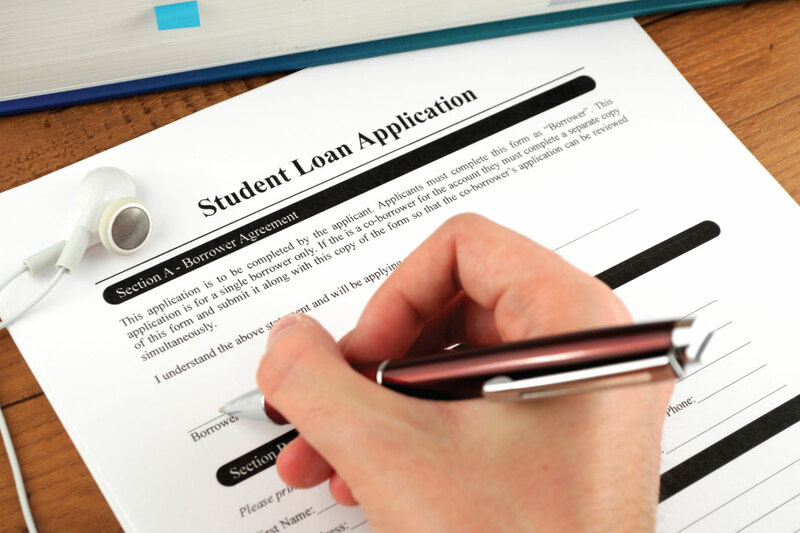 Loans are awarded based on demonstrated financial need and are subject to the availability of funds. Special Note: Conviction for any offense, during a period of enrollment for which you are receiving Title IV, HEA program funds, under any federal or state law involving the possession or sale of illegal drugs will result in the loss of federal aid eligibility. The Financial Aid Office is your advocate and resource. Should you experience problems or concerns in the repayment of your student loans, contact the Financial Aid Office for more information.